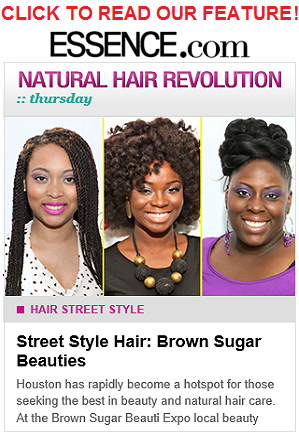 Hair, makeup, beauty news, reviews and much more. 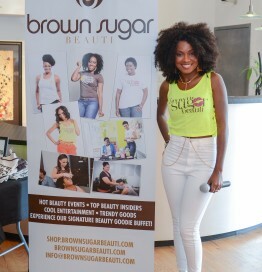 We are thrilled to introduce our expo to the Brown Sugar Beauties of Chicago! 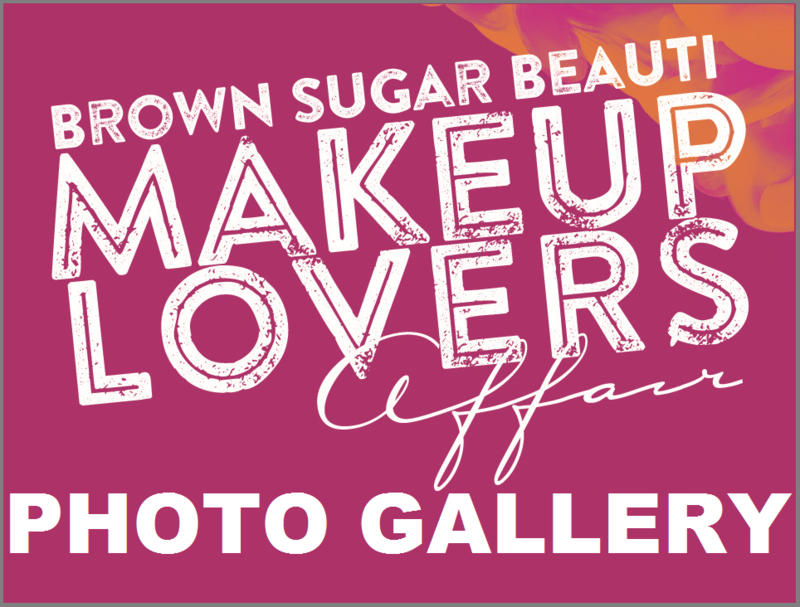 Join us Sunday, August 16th, 2015, from 4PM to 7PM at Jackson Junge Gallery 1389 N. Milwaukee Ave, Chicago, IL 60622, in Chicago’s trendy Wicker Park/Bucktown area. 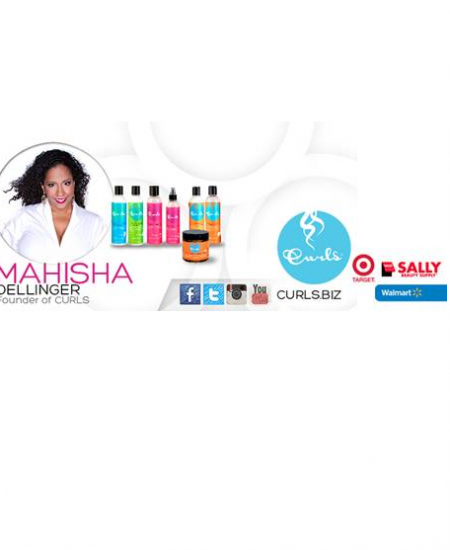 Top beauty vendors from the Chicago market will be in attendance! 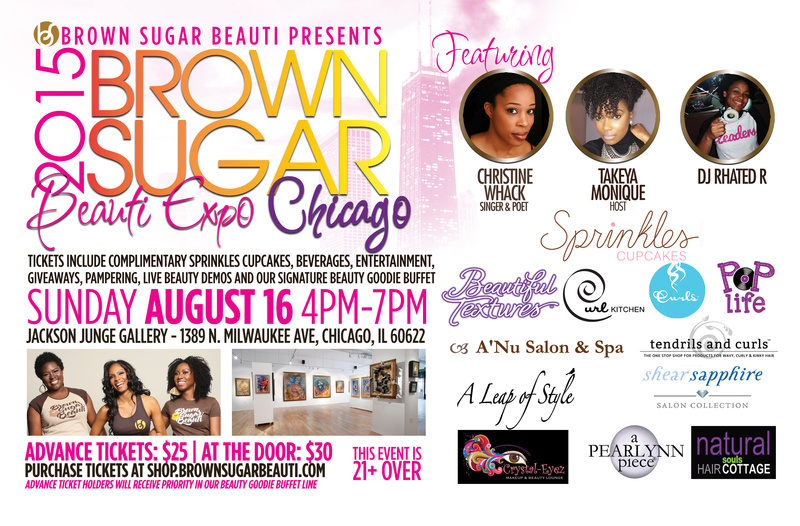 Tickets include lite bites from Sprinkles Cupcakes, beverages, pampering, giveaways, live beauty demonstrations, our signature Beauty Goodie Buffet and entertainment by Chicago’s finest – Host Takeya Monique, Singer & Poet Christine Whack and Dj Rhated R! This event is 21 and over. 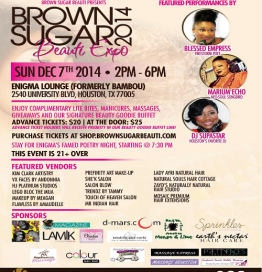 Space is limited, so purchase tickets at SHOP.BROWNSUGARBEAUTI.COM today! 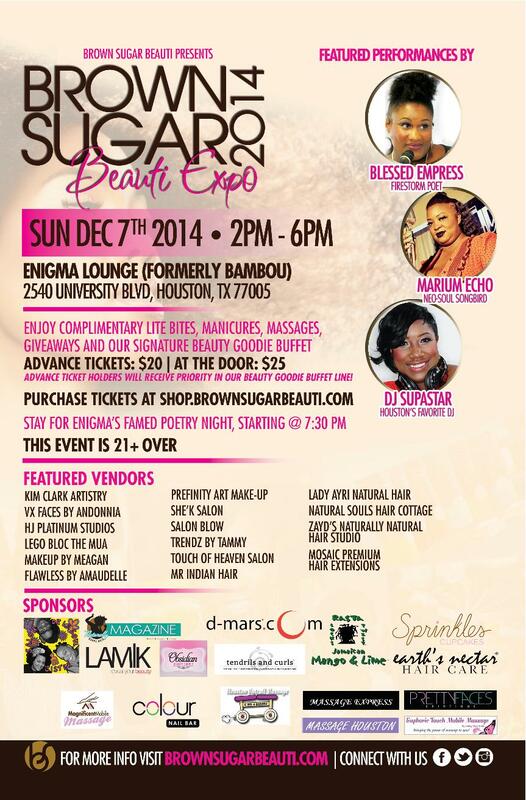 Advance ticket holders will receive priority in our Beauty Goodie Buffet line. 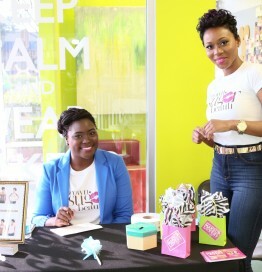 CHECK OUT FOOTAGE OF OUR 2014 EXPO!